Preston Hills, with country comfort and cosmopolitan convenience, sits just a mile from the Dallas North Tollway for outstanding proximity to downtown Dallas, just 30 miles away. 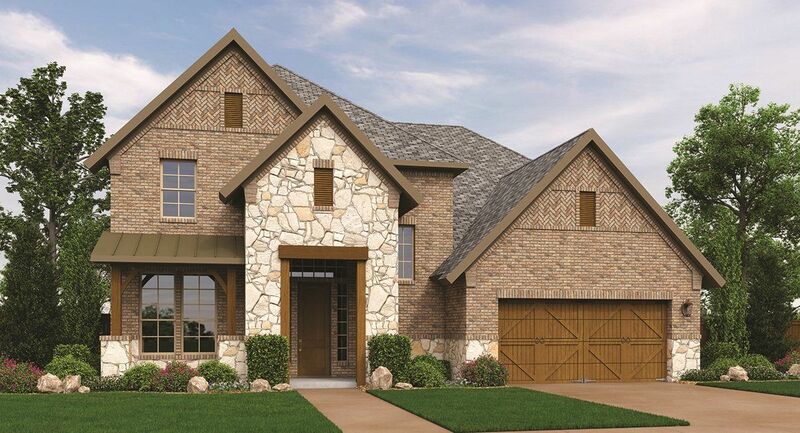 Nestled less than six miles from highly desirable, historic Frisco, the community is virtually around the corner from world-class shopping and dining at Stonebriar Centre and The Shops at Legacy. A paradise for sports fans, Preston Hills is within 10 miles of Dr Pepper Ballpark, Dr. Pepper Arena and the Ford Center at The Star, where the Dallas Cowboys headquarters and training facility offers features open to the public.